With the world just about recovering from the Great Recession of 2008 and stock markets worldwide finding a sense of balance, it’s the perfect time for people looking to invest their money and start building the foundations of their future wealth. But what about people like me, who barely know anything about finance? How do I get in on this opportunity to grow my wealth? While there are numerous online courses regarding investments and trading, it can be difficult to find a legitimate site that can provide me with up-to-date and accurate information on where I should invest my money. In this review, we take a look at Investopedia Academy and find out why it’s one of the internet’s most trusted online courses for financial education. 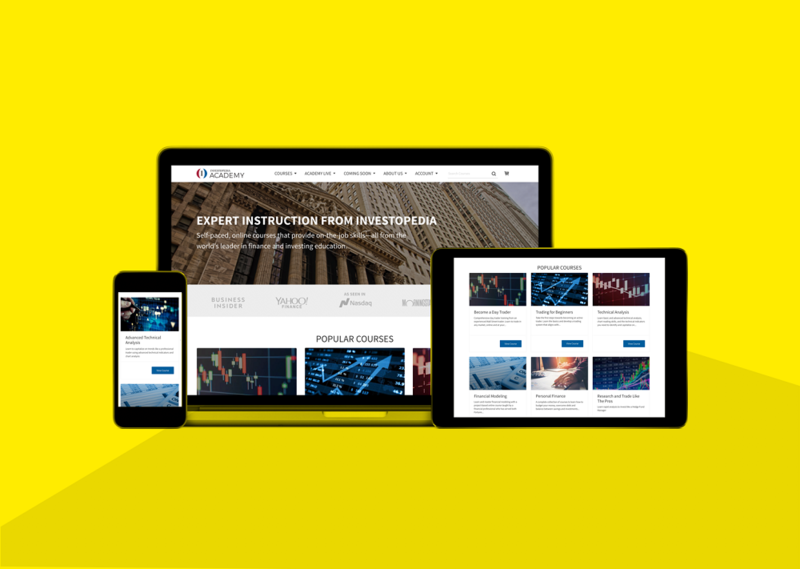 Investopedia is one of the internet’s most comprehensive and most trusted resource for investment, marketing, business development, and other financial topics. While their site releases regular articles that analyze the financial industry, they also have a large dictionary of financial terms, with over 5,300 catalogued words so far. They also have in-depth studies on banking, personal finance, the real estate market, and other aspects of the business world written by financial experts. For the daring, they also have a stock simulator that gives would-be investors a look at how particular stocks might behave in current situations. Investopedia Academy is Investopedia’s education resource that offers people numerous courses on everything business, from trading and investing to personal finance and cryptocurrency. Courses are online, which means they can be accessed via any mobile device, be it smartphone, tablet, or laptop. Each course is designed by an expert of that specific field and built in such a way that it is easy to understand and easy to follow. Courses also offer practical instructions that can help users apply their lessons on-the-job. These courses can also be used to train employees. Yes. Investopedia is well-known for its high-quality articles and analyses that are backed up by legitimate financial institutions and experts. Investopedia is famous for its generally accurate, albeit basic, definitions of financial terms in its dictionary. The courses in Investopedia Academy have all been written by field experts and industry insiders. All courses are offered to students for a one-time fee. Once a student buys a course, they can access it anytime and anywhere, with no expiry dates. Another great thing about the courses is that they offer a refund for unsatisfied customers (provided that you file it within 30 days of purchasing AND with 50% of the course being completed). Discounts and adjusted prices are also offered to active military personnel and military veterans. Of course, any online course that promises better education in finance and investments is sure to draw some flak: after all, this is your hard-earned money. But in Investopedia Academy’s case, they don’t necessarily market themselves as the be-all-end-all of investing knowledge; instead, their marketing focuses on providing beginners with the necessary tools to get started, while giving seasoned investors additional tools to work with. Will enrolling in the Investopedia Academy turn you into a stock broker Rockstar or business mogul overnight? Probably not, but it is a good starting point. Because the courses are built to accommodate students of all levels of financial finesse, everyone can learn something about day trading, financing, investments, and many more. For beginners, their personal finance courses offer non-professional students a chance to budget their resources more efficiently. Couple that with supplementary investment subjects, and your average homeowner can learn how to manage their household AND grow their wealth passively. While some of the paid courses they offer are fairly basic and cover surface-level information, Investopedia Academy makes sure that further courses are more in-depth. This can include exercises like studying current market trends, interactive content like stock simulators, and exercises designed to test students’ mental fortitude and business savvy. All of this, of course, is done under the guidance of Investopedia Academy’s faculty of financial experts. The Become a Day Trader course costs $399 (but watch out for seasonal promos, as this price can go down drastically), and includes more than 40 lessons. These lessons can come with a variety of teaching materials like video seminars and interactive content. The course also offers comprehensive manuals on over 5 different types of trade. 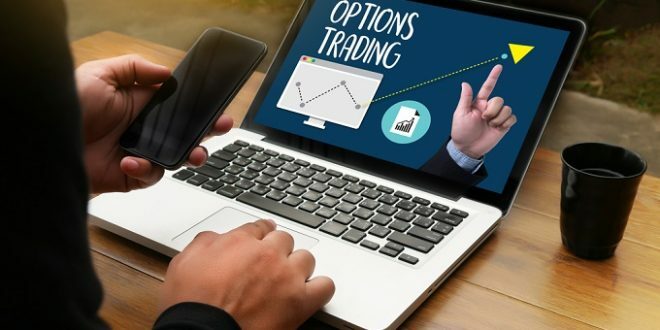 This course is managed by a Wall Street day trader with more than 3 decades of experience in the industry, so you know you’re getting good bang for your buck. The FOREX for Beginners course costs $199 and is geared towards people wishing to enter the FOREX market. The course offers more than 60 lessons and provides students with accurate analyses of FOREX markets, current investment trends in that market, and live examples of FOREX trade from around the world. The Investing for Beginners course is also priced at $199 and is one of the more comprehensive courses they offer. The course includes more than 70 lessons rich with interactive content and video seminars. But what really differentiates this course from other online schools is that the Investopedia Academy Investing for Beginners course comes with downloadable worksheets that help students learn more about making informed investment choices in real life. Meanwhile, the Excel for Finance course, priced at $79.95, is more concerned about teaching students about data management. The course is built by financial experts but is self-guided and requires students to have an above-average level of Excel knowledge. This course helps students gear their Excel skills to better financial data management by teaching them effective data mining and data charting skills. Each course comes with more than 30 pre-recorded video content that explores the subject in detail. It also offers downloadable resources like quizzes, practice exercises, and exams that help students retain the information they receive. Investopedia Academy also takes advantage of having educational experts in their faculty, which ensures that every topic is built with proven educational strategies. Their pool of more than a dozen seasoned financial experts come from a wide variety of disciplines and have been handpicked for their authoritative qualifications and their years of experience. Their courses are designed to be done at the pace of the individual student. All in all, Investopedia Academy is a great place for both beginners and experts, as every course offers something different for different students. It gives novices essential information to begin their financial and business journey on the right foot, while helping seasoned traders additional resources to help them succeed further. A good investment!